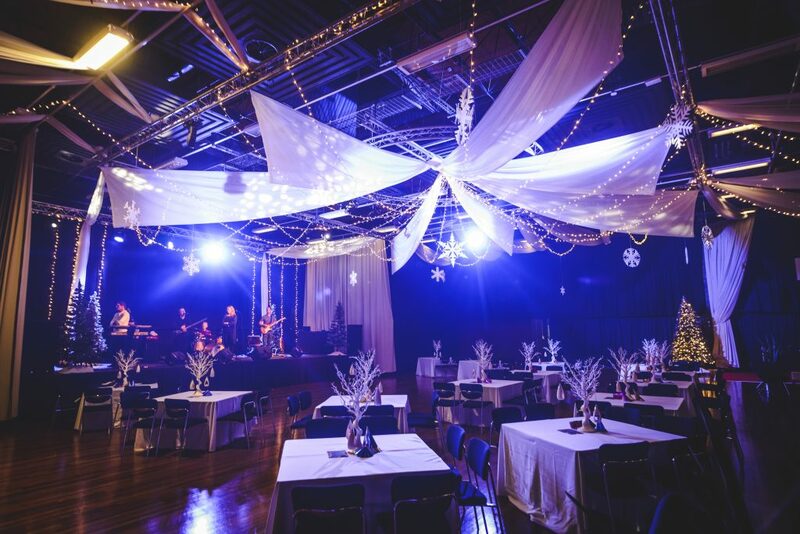 It’s not too early to organise this year’s Christmas party, here at Event Northumbria we are already looking ahead to Christmas 2019. We have three exciting party venues to choose from and are located in the heart of Newcastle, perfect for those looking for a central location for their party. What’s more, we are offering some amazing party packages, which provide everything you need to make your event sparkle, plus some free added extras if you book a party for more than 200 guests, including; a free photo booth, free party DJ or free paparazzi package! Check out our Christmas brochure below to find out more. We have limited weekend availability in December so don’t delay, contact us today for further details. Email info@eventnorthumbria.co.uk or call on 0191 227 4757.